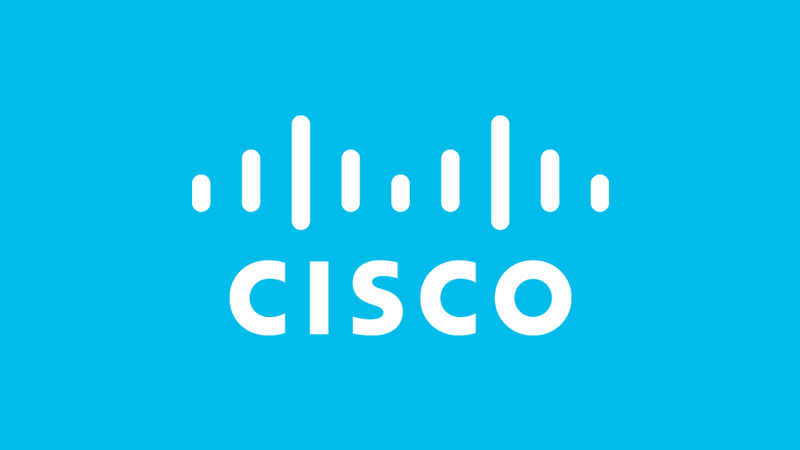 Indonesia, the largest economy in Southeast Asia, and Cisco, a worldwide technology leader, today announced an agreement to begin a Country Digital Acceleration (CDA) program in Indonesia. Cisco’s CDA team partners with national and state governments worldwide to accelerate their national digitization agendas and deliver beneficial services to their citizens faster and more effectively. Indonesia is the first country in Southeast Asia to be a part of the program.